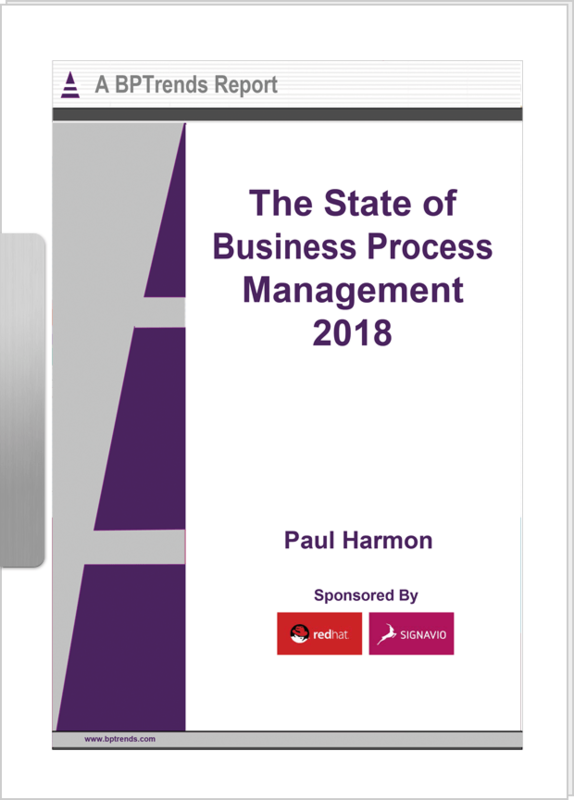 For many organizations, the major focus when designing business processes internally is creating streamlined processes that avoid waste and save money. While this is an important goal, the real magic happens when organizations center their processes on the customer. The best way to do so is by designing a Customer Journey Map. Disruptive, innovative and highly successful organizations have one top priority in common, and it isn’t saving money, or even bringing new products or services online. It’s providing the customer a new way of doing something they were already doing, but in a more efficient way and with a better overall experience. For this, you need to know your customer, and to know your customer, you need to start designing Customer Journey Maps. As all businesses know, disruption and innovation come with their own risks. Shifting focus from an organization’s traditional areas of strength, to instead concentrate on the customer experience, can be a challenge for even the most agile and responsive business. There are all sorts of issues that can complicate the path towards becoming a customer-centric organization. Before you get started, you need to consider your end goal and set the objective. While your ultimate aim will always be to understand things through the customer’s perspective, keeping the customer journey map focused on a more narrow goal within that larger purpose will keep things manageable. Do you want to revise one process to fix current problems? Or scrap it and start from scratch? Do you want to start small with a process involving one department? Or do you want to focus on a broader customer experience that touches on departments across the company? Knowing what you want to get out of designing a customer journey map from the very beginning will keep the project focused and help define the way forward. Another consideration is whose journey you’re mapping. It’s common sense that not every customer is the same or has the same concerns. Different business segments will have different customers, and each customer will have different needs, wants, and touchpoints—in other words, a different journey. Information hoarding is damaging to any business. The people who need access to the information you gain about your customer aren’t always the people with the three-letter titles. 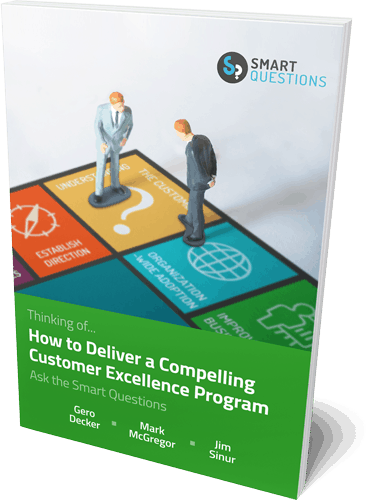 They’re usually the people closest to the customer, and they’re also usually the key to finding out what customer personas you’ll be dealing with, and what pain points along the customer journey you want to overcome. These people are sources of knowledge within your team and can make the biggest positive impact on your business. Successful Customer Journey Mapping should be carried out at an organization-wide level—as always with processes, collaboration is your most powerful asset. For a truly representative customer journey map, you need to hear the facts directly from the source. This requires input from your customers in the form of customer research. Speak with customers who closely reflect the different personas you developed (this shouldn’t be difficult since the personas should have been based on actual customer profiles) and get their feedback on your draft map. This might not necessarily mean showing them your draft map and asking for their opinion—it could just mean soliciting feedback on parts or all of the customer journey in general. You can do this in a variety of ways, such as customer interviews, workshops, or even surveys. Another option for collecting data is analyzing social media and review sites. In any event, the key task is to listen! No one gets their customer journey map perfect the first time. There are hundreds of variations on customer journey maps. If you get caught up on how pretty the picture will be, then you’ll waste a lot of time. Instead, focus on what elements you should include in the map and how to best represent them. Signavio Customer Journey Maps are a feature of Process Manager that allows you to refocus on the customer by viewing your processes from the outside-in. If you’re ready to find out how Signavio can help you craft the CJM you need, why not sign up for a free 30-day trial today.